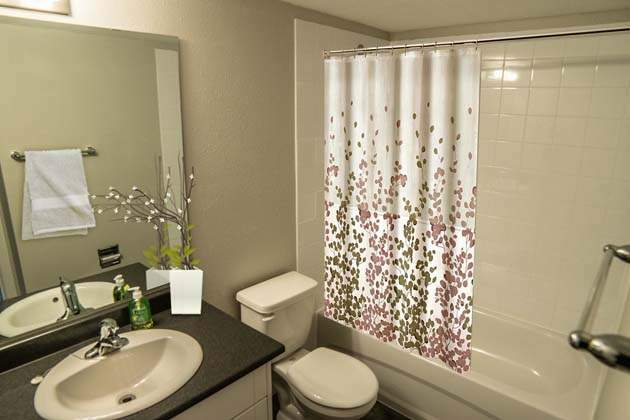 1 bathroom | Up to 625 sqft. 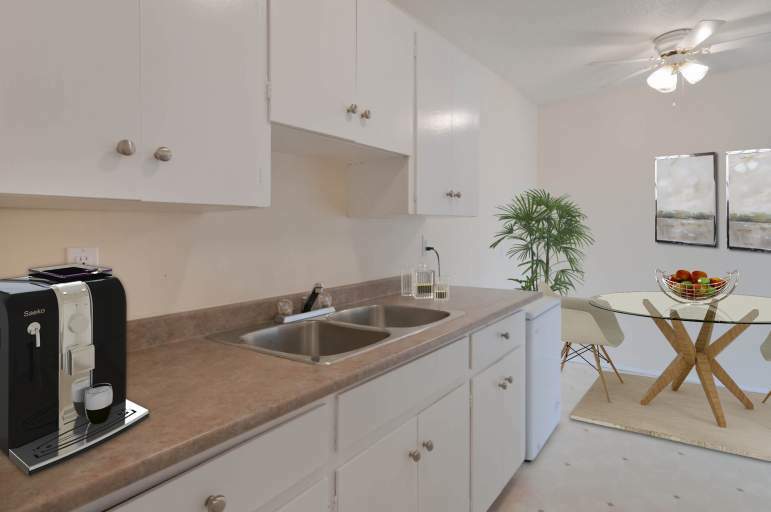 1 bathroom | Up to 950 sqft. 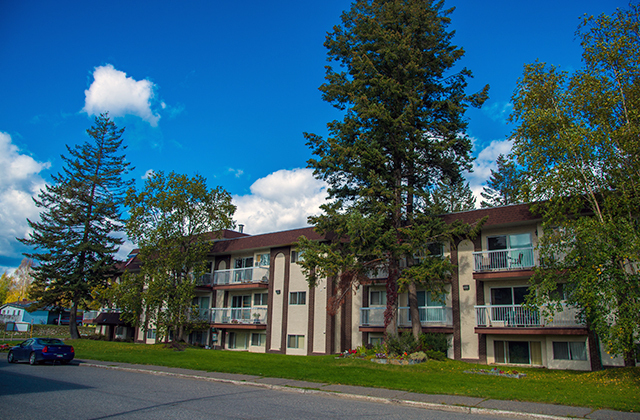 St. Laurent Manor Apartments, at 2692 Upland Street in the Central Fort George neighbourhood of Prince George, provides convenient apartment living in this updated, clean and secure rental apartment building. 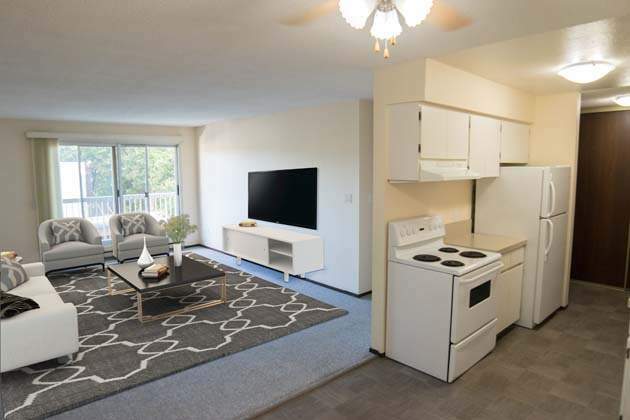 One and two bedroom apartments feature updated flooring and paint, with bright spacious living spaces and kitchens including stove, fridge and some with dishwashers. 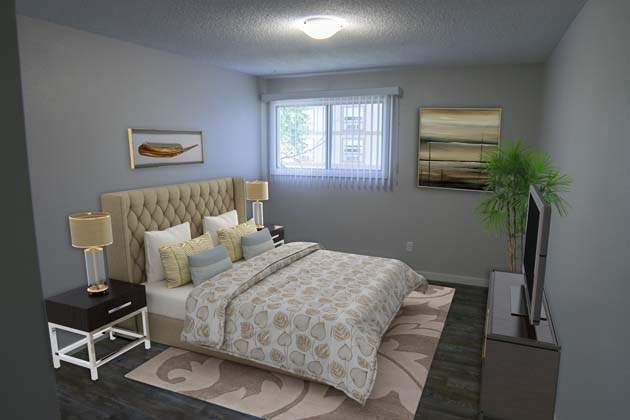 There is also in-suite storage, window coverings and even fireplaces in some end units. 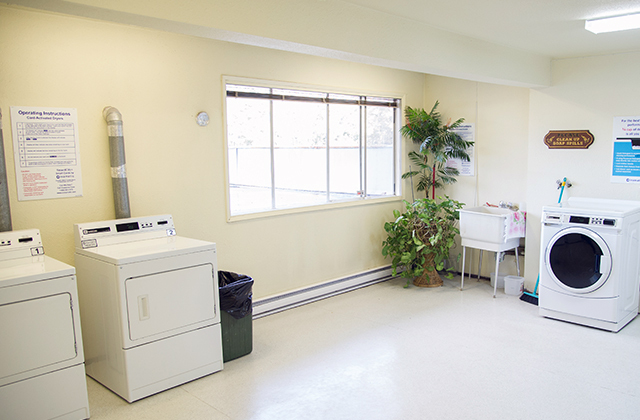 Building residents enjoy covered parking, a secure entrance and clean spacious laundry facilities. 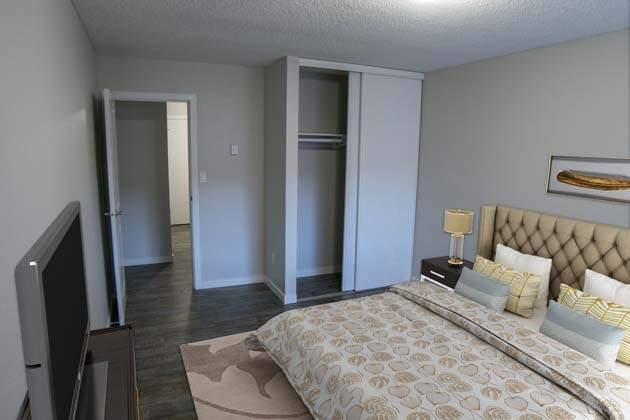 St. Laurent Manor Apartments is one block away from the Cariboo Highway and a close drive to downtown, the University of Northern British Columbia, College of New Caledonia, and the Pine Centre Mall. 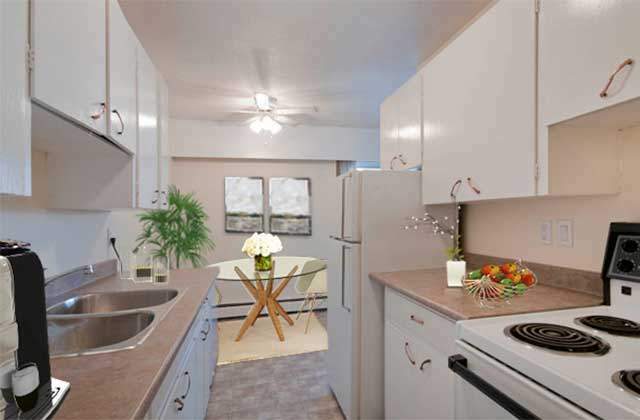 A bus stop is only minute away and travels directly to the downtown core or UNBC. 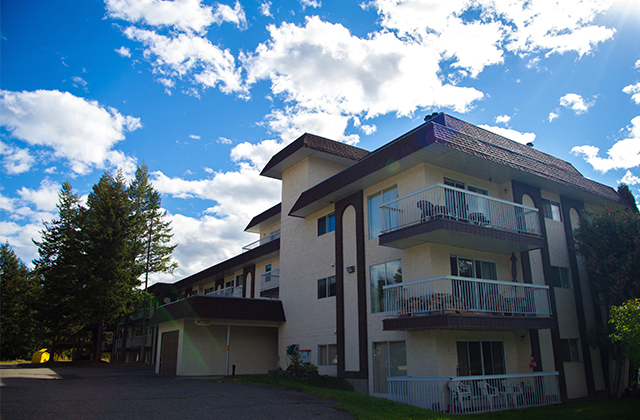 The Prince George Regional Hospital is also just a few blocks away, as are schools, parks and the Prince George Golf and Curling Club. 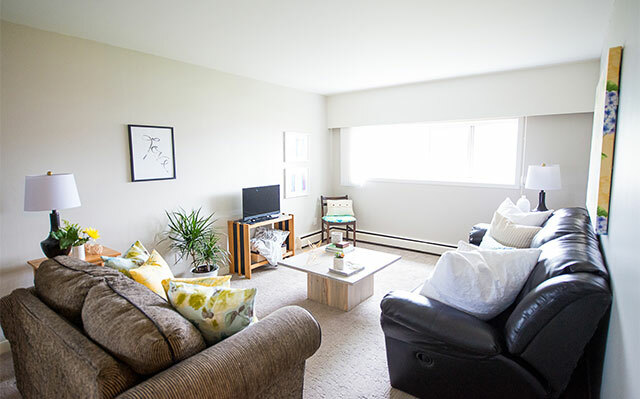 Learn how our Prince George apartments for rent, like St. Laurent Manor, will suit your lifestyle needs. 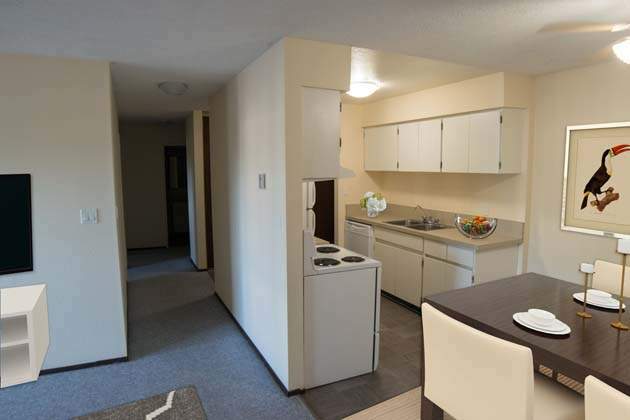 Call the building manager today.